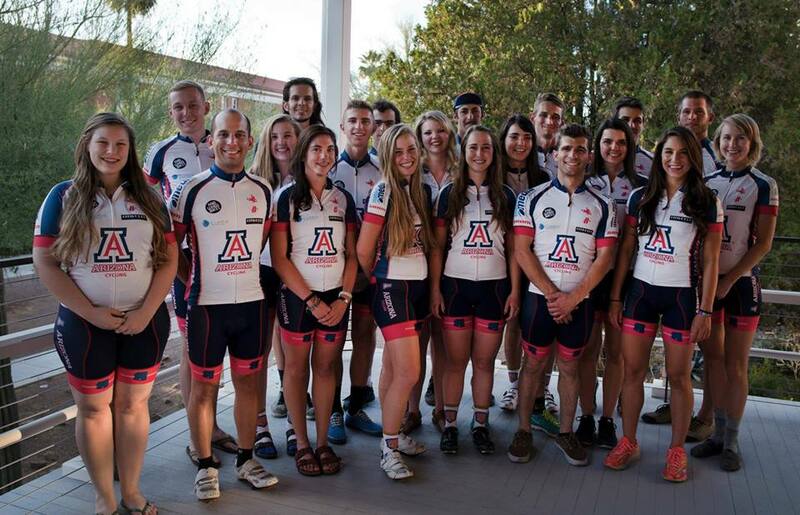 Once again, the UA Cycling Team had a fantastic fall semester! The team started the 2015-16 school year off with a bang! When the mountain bike season started we were able to send riders to each race and in doing so won the men’s A omnium with Kyle Trudeau and the women’s A omnium with Eric Clevenger. The best part- we won the team omnium for the first time in over 5 years! 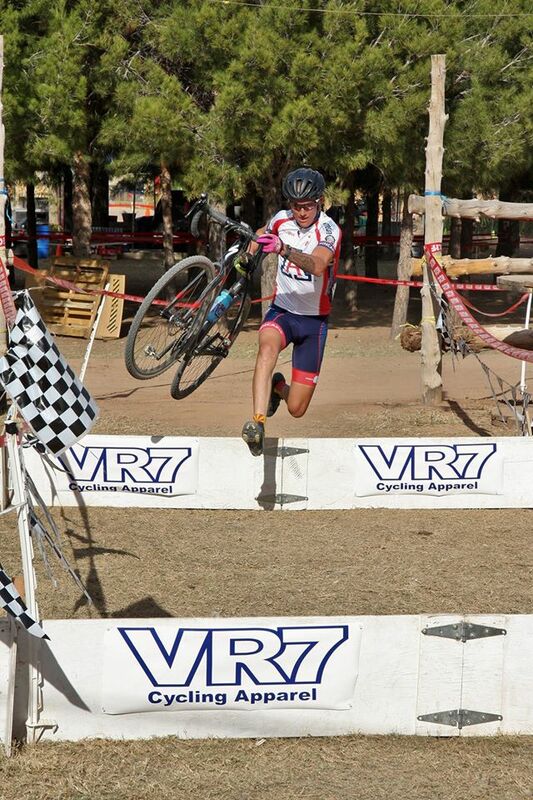 At nationals, Kyle Trudeau, David Carlson, Ian Wilkey, and Bryan Little represented the team with Kyle earning a 2nd place in the cross county and 4th in the short track. It was our first podium at mountain bike nations since Chloe Woodruff won in the mid-2000s. Cyclocross was the next target and the team did not disappoint. Overall, the team won the conference title for the third straight year and David Greif won the men’s A omnium. We’ll be sending three riders to cyclocross nationals in January with good odds at another podium from David or Kyle. We were also involved in several community projects including continuing work on the Tucson Velodrome project, attending tutoring sessions at El Grupo Youth Cycling, and supporting local rides such as El Tour de Tucson. In the former, Erica Clevenger won the women’s 104 mile event! The team believes in giving back to the community more than we receive and work hard to find projects in which we can help out. USA Cycling selected us as collegiate club of the year for 2015- the second year in a row we’ve been selected for that honor! It is very rare for the same team to be selected two years in a row and we are thrilled! Furthermore, we are still working towards becoming the first varsity program at a division one school. To that end, we have started working with Josh Berry and Travis McCabe, two local professional cyclists, as our coaches. We’re excited to work with Josh and Travis and their wealth of experience will help our members reach new heights. As you can see no gift is too small. Donations can made quickly and easily online at: http://uacycling.com/donate/ As a 501c3 organization, all donations are tax deductible. Your support over the previous years has helped our team reach new heights and with your renewed support we will continue as one of the best teams in the country. Happy Holidays and Bear Down! Wildcats Win CX Team Title! Wildcats win 3rd straight CX division 1 team title! David Greif also took home the win in the men’s A individual omnium and Allison Alterman finished 2nd in the women’s. The team had a 300 point lead over second place University of New Mexico in the team omnium. Next stop, Asheville!